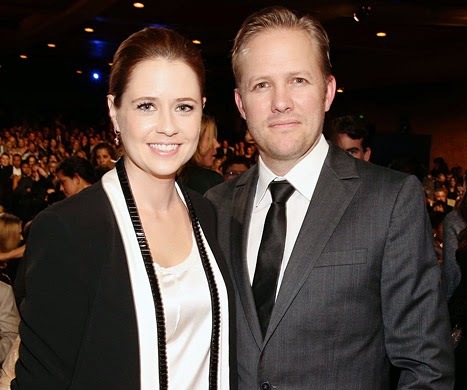 Another little bundle of joy is on the way for Jenna Fischer! The former Office star, 39, is pregnant and expecting her second child with husband Lee Kirk this summer, her rep exclusively confirms to Us Weekly. Fischer and Kirk are already parents to son Weston Lee, whom they welcomed on Sept. 24, 2011. The couple married in July 2010 in Malibu, Calif., in a ceremony officiated by Survivor host Jeff Probst.